In the real world most men don’t take the time to shop for themselves. 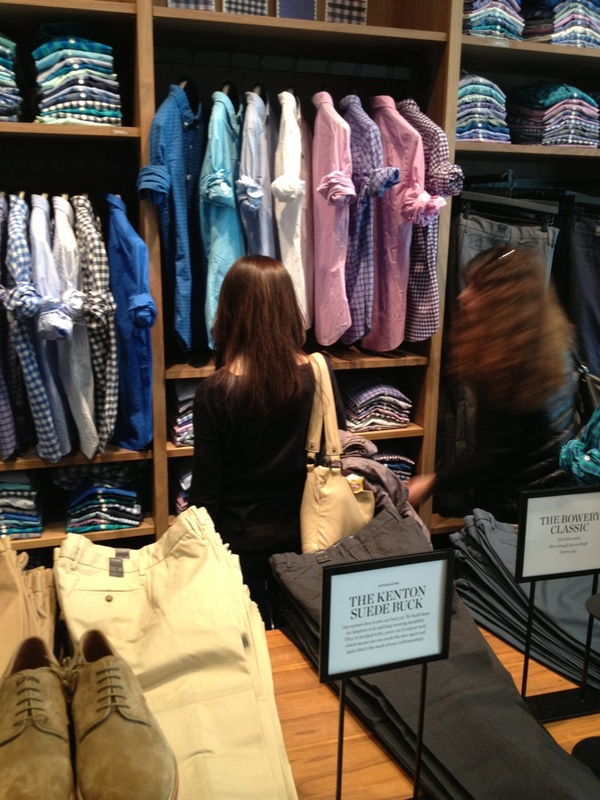 Either to busy working or scared to buy the right size and colors, their significant other is their personal stylist. Lets face it, women spend more time at malls and boutiques then men, so they see first hand the latest shirts or suits that their man isn’t wearing.